SUNNYVALE, Calif., Aug. 29, 2018—Trimble (NASDAQ: TRMB) today announced the launch of a new model of its premium Global Navigation Satellite System (GNSS) receiver, the Trimble® R10 Model 2 GNSS System. Designed to help surveyors in a wide range of industries work more effectively and productively, the Trimble R10 Model 2 enables reliable, fast and accurate collection of survey data in the field. The latest and most advanced custom Trimble survey GNSS ASIC with an industry-leading 672 GNSS channels for unrivaled GNSS constellation tracking, including GPS, GLONASS, BeiDou, Galileo, QZSS, IRNSS as well as the full range of SBAS. The Trimble R10 Model 2 tracks and processes all of today’s available GNSS signals and is designed to support planned GNSS signals and systems that may be launched in the future. Improved reliability against sources of interference and spoofed signals. Improved power management to increase battery life and operating time in the field on average by 33 percent. Increased internal memory (6 GB) to store more than 10 years of raw observations. Support for Android and iOS platforms to allow organizations with Bring Your Own Device (BYOD) environments to benefit from a premium survey GNSS receiver by using the mobile devices their field crews already have in their pockets. The new features build on the Trimble R10’s core technologies, which include the cutting-edge Trimble HD-GNSS processing engine that enables points to be quickly measured with confidence, Trimble SurePoint™ technology for precise positioning capture and full tilt compensation, Trimble xFill® technology for centimeter-level positioning during GNSS outages, and support for Trimble CenterPoint® RTX corrections for RTK level precision worldwide. The Trimble R10 Model 2 supports the recently released Trimble TSC7 controller and Trimble Access™ 2018 field software. The Trimble R10, in combination with the TSC7’s large 7-inch screen and faster processing power plus Trimble Access 2018’s new user interface and graphics capabilities, gives surveyors a superior, comprehensive solution for collecting and computing data in the field. The Trimble R10 Model 2 GNSS System is available now through Trimble’s Geospatial distribution channel. For more information, visit: https://geospatial.trimble.com/products-and-solutions/r10. 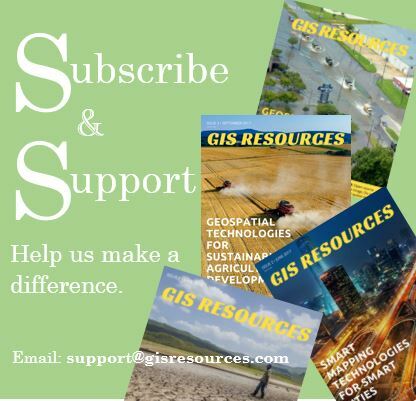 Trimble Geospatial provides solutions that facilitate high-quality, productive workflows and information exchange, driving value for a global and diverse customer base of surveyors, engineering and GIS service companies, governments, utilities and transportation authorities. Trimble’s innovative technologies include integrated sensors, field applications, real-time communications and office software for processing, modeling and data analytics. Using Trimble solutions, organizations can capture the most accurate spatial data and transform it into intelligence to deliver increased productivity and improved decision-making. 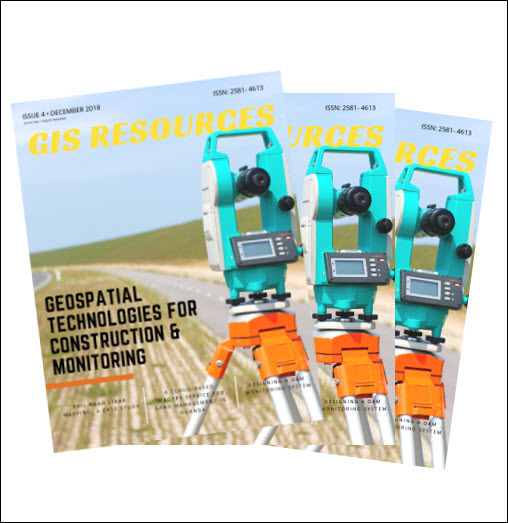 Whether enabling more efficient use of natural resources or enhancing the performance and lifecycle of civil infrastructure, timely and reliable geospatial information is at the core of Trimble’s solutions to transform the way work is done. For more information, visit: https://geospatial.trimble.com.